Penning my Thoughts: "Raanjhanaa" : logo animation for Colour Yellow Pictures Pvt. Ltd.
"Raanjhanaa" : logo animation for Colour Yellow Pictures Pvt. Ltd.
Last year, I had the pleasure of working on the logo animation for the opening sequence of the Hindi feature film "Raanjhanaa". Colour Yellow Pictures is a newly formed production house which debuted with this feature film starring one of the most prominent leading actors in Tamil cinema today, Dhanush. The name of the production house being Colour Yellow, I decided to use actual coloured powder "rangoli" to animate the sequence. The final outcome is as given below. 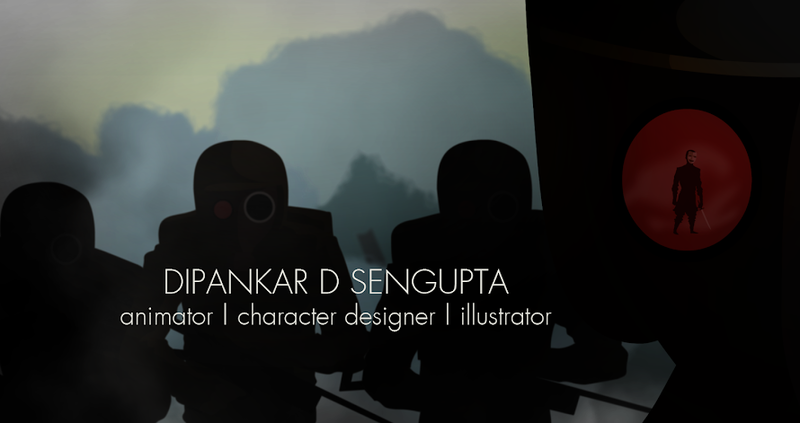 Colour Yellow Pictures Ltd. intro from DipankarSengupta on Vimeo. I was overwhelmed by the fact that one of the most gifted people in world music today, Mr. A R Rahman later composed the music for the final track of the animation. I came up with the concept of unity and oneness with nature based on the Japanese concept of "Enso" after having come across their logo. Mr. Harsshil R Patel was instrumental in the post production and packaging of the final product and also for guiding me through the entire process of executing the desired animation.